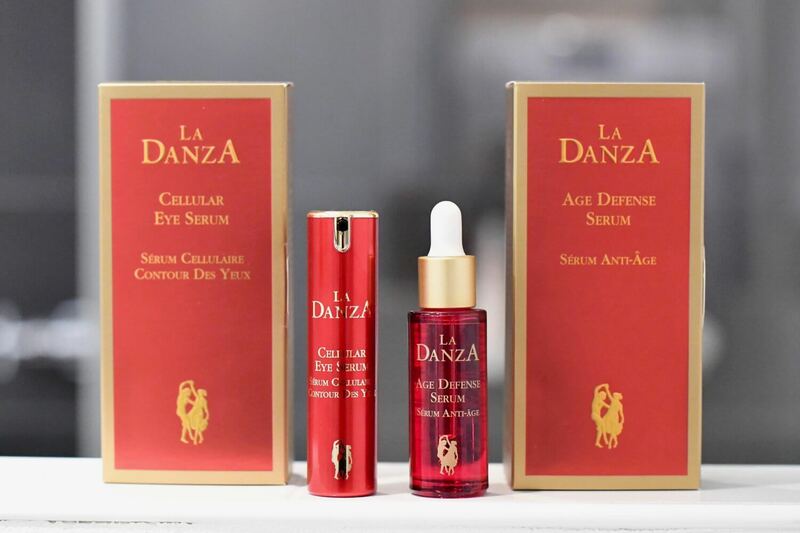 For the past 10 days I have been testing out two brand new serum’s by La Danza, a Swiss cosmetic brand. It feels fabulous, not at all greasy yet at the same time lovely and smooth on the skin. Early days yet but I have the feeling I already see visual improvements to my skin texture. The whole experience made me want to find out more about the active ingredients. 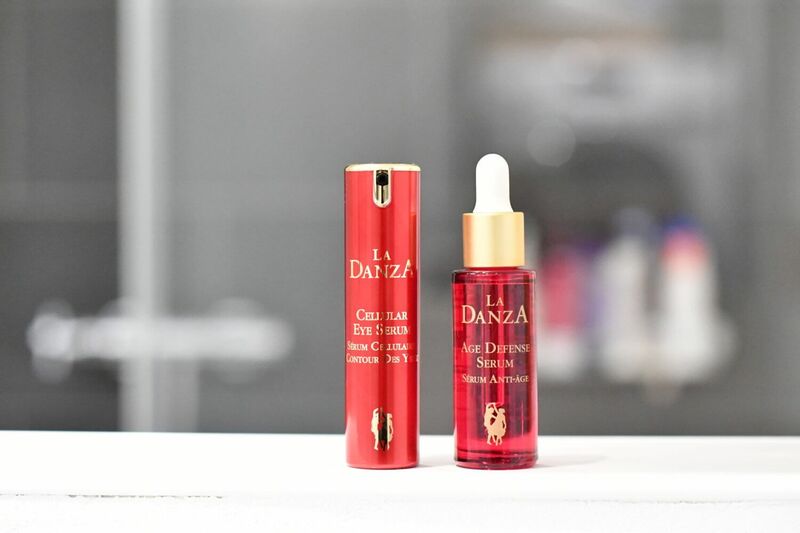 Keep reading to find out why I’m feeling like a mermaid with La Danza! 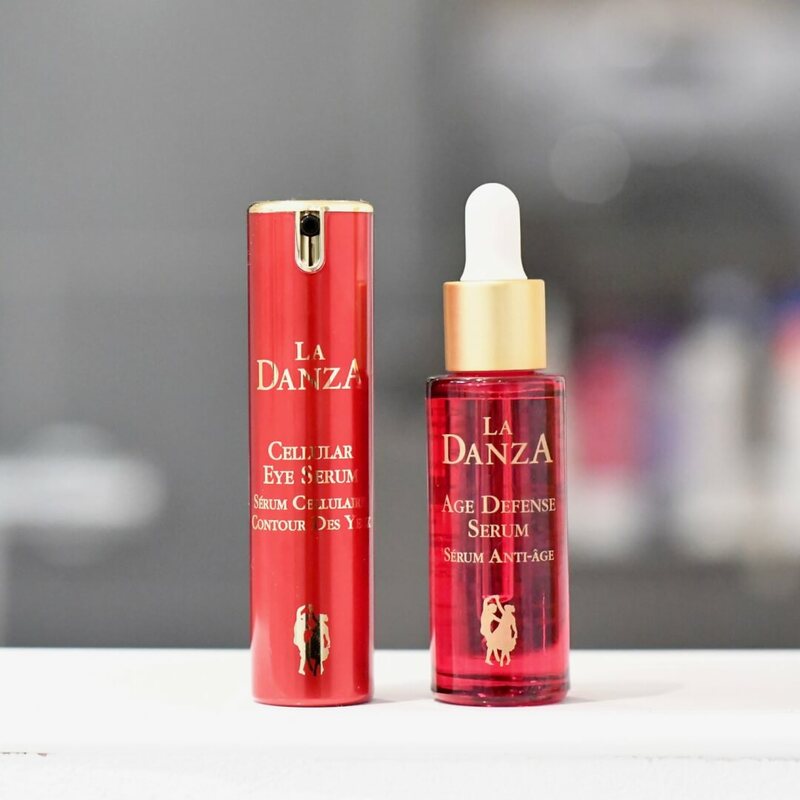 The secret ingredient in the new La Danza Anti-Age serums is Brown Algae which has been used as an emollient to soften skin and for anti-bacterial purposes. The amino acids in Brown Algae renew tissue and its fatty acids fight inflammation. Additional studies by the Science Daily News suggest that substances extracted from brown algae may also protect against skin cancer caused by excessive sun exposure. For some reason (probably too much travel and changing climates), I actually got a pimple on my cheek ( I thought these things don’t happen after 40, 50?). Since using the La Danza products I noticed this clearing up nicely. My skin also feels smoother. 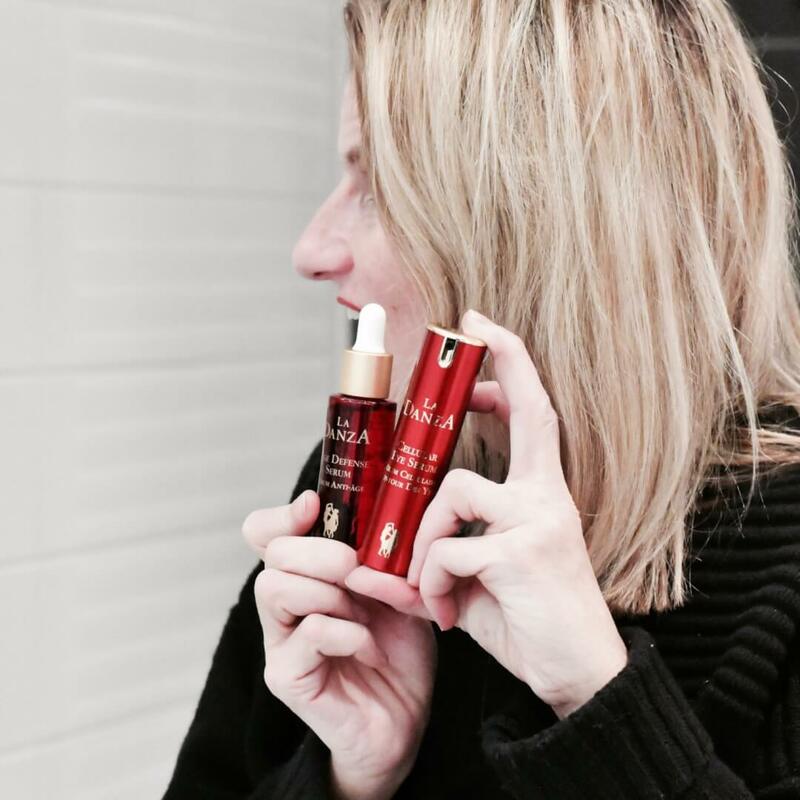 I seem to have a happy feeling when I put these ultra thin products on my skin… looking into the ingredients I found out why. Organic Lipactive Inca Inchi from an Amazonian plant with the richest known source of omega 3. Hydrasalinol from Salicorne a hardy coastal plant with water and ammonium ion transporters, which protect the plant from dehydration and the high salt content of their environment. Ameliox, a powerful combination of carnosine and the milk thistle compound silymarin that stops the formation of wrinkles and fine lines. 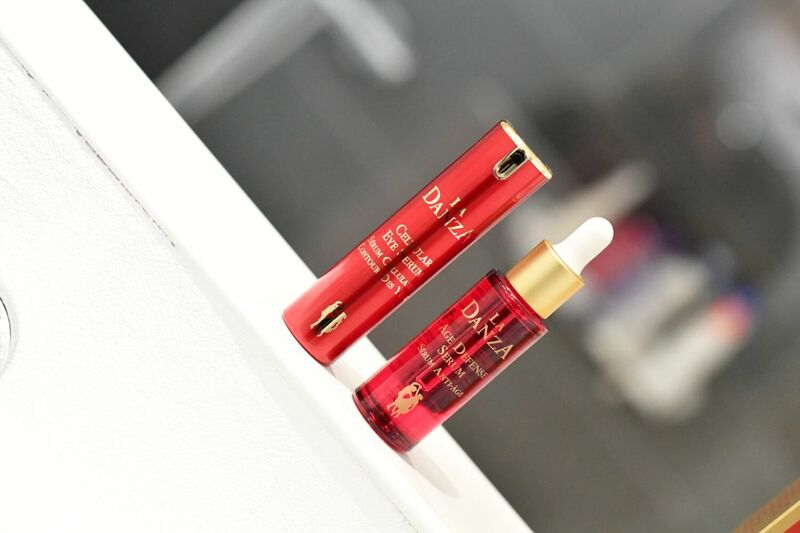 MDI Complex (marine based)- reduces the appearance of dark circles. Cetiol Sensoft – has been proven to actually enhance the user’s feeling of happiness. (this seems to have worked for me). Both products can be bought online here. Don’t forget to click on the heart at the end of this post if you liked it – anyone can do it – you don’t have to register at all. If you have any more questions about this article and the products I am testing please feel free to either leave a comment or email me on yvonne@funkyforty.com. Products are complements of Zepter.ch but opinions are my own. If I wasn’t convinced I wouldn’t write about it! Do something nice for Your skin today! Yes, I had no idea what to expect and am so pleased with it!